From almost 3000 films submitted on our Open Call from ALL corners of the world, we’ve had a hard task to choose these 22 films to enter the Official Selection of Short Films of the 8. 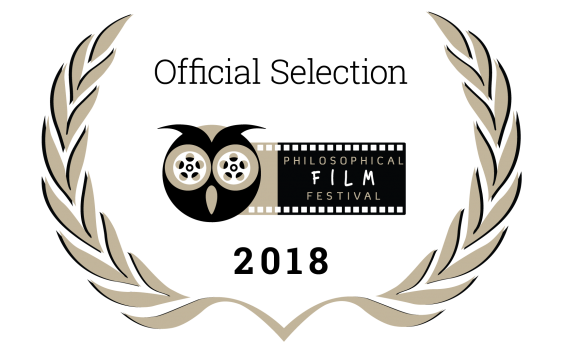 Philosophical Film Festival. The films will be running for the “Golden Owl” award for Best Short Film by the Jury and the Audience. The films coming from Spain, Estonia, Nepal, Italy, Greece, Ukraine, Germany, Russia, Netherlands, Turkey, Finland, Slovenia, France, Norway, Belgium, Kyrgyzstan, Poland, Portugal and Macedonia, will bring you on a unique cinematic journey with some visual poems, a taste of contemplative cinema and some interesting philosophical questions to make you ponder over. Congratulations to all the directors and film crews, we are looking forward to share your films with our audience!